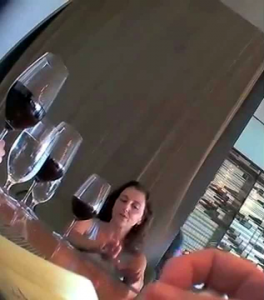 For nearly three years, a group of pro-lifers has been working undercover to expose Planned Parenthood’s trafficking in baby body parts. It is against federal law to provide human tissue for profit. Partial-birth abortion also is illegal, but Planned Parenthood’s abortionists use it to ensure intact tissues as requested by buyers. The exposé reaches to the very highest levels of Planned Parenthood. Below is the summary video released July 14, 2015, by the Center for Medical Progress Human Capital Project. Read the press release. For more information, visit the Center for Medical Progress. This entry was posted in Late-Term Abortion, Planned Parenthood by Editor. Bookmark the permalink.